Industrial social work as an area of service delivery is a recent addition to the profession of social work. Its development is influenced by historical, socioeconomic and cultural factors in a particular country at a specific point of time. The practice of social work in Industry is a direct result of the level of industrialization and composition of labor forces. The availability of material and human resources and entrepreneurial leadership- besides the social policy of the country also influence the practice? of social work. 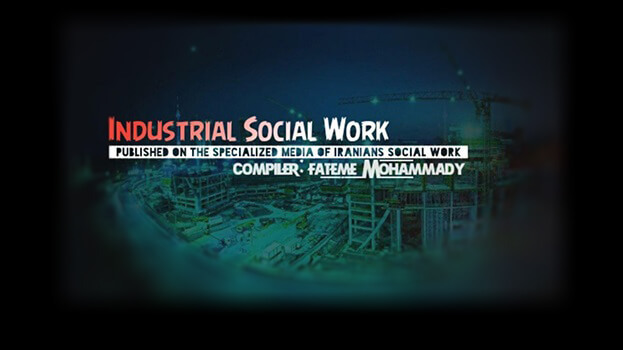 The introduction of the Industrial social worker as different from labor welfare and/or personnel officers has important implications not only for the status, role and interrelationships between them but to the industrial setting itself The Encyclopedia of social sciences (VOL XV.1935) defines labor welfare as the voluntary efforts of the employers to establish within the existing industrial system, working and sometimes living and cultural conditions for the employees beyond what is required by law, the custom of the industry and the conditions of the market. While the base for social work is within the definition it is clear that the emphasis is not totally on welfare. This can be seen from the use of the word “Sometimes”. The concept that the practice of industrial social work might have a social change component is apparently a new idea. Weiner (1973) held that the professional role of the social worker in the world of work should be restricted to individual direct services. The responsibilities of the social worker in industrial organizations are particularly oriented to handling problems of industrial workers such as absenteeism, alcohol ism, indebtedness etc. and are oriented to both welfare and management objectives. Thus Industrial social work is now defined as practice at the work place or in direct contractual arrangement with work place organizations. Copyright © 2017 Iranian Social Workers. 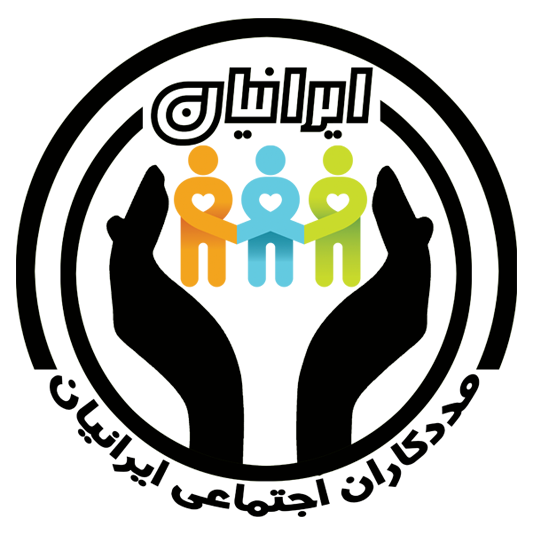 All rights reserved Iranian Social Workers ..:: Powered By : IRSW ::..